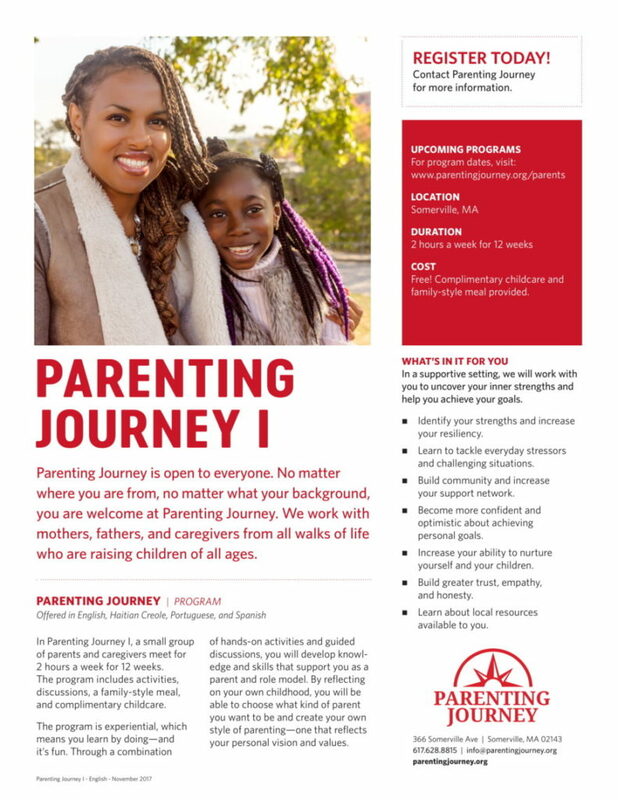 Parenting Journey’s work is inspired by the belief that strong families are the foundation of vibrant healthy communities and the catalyst to ignite social change. 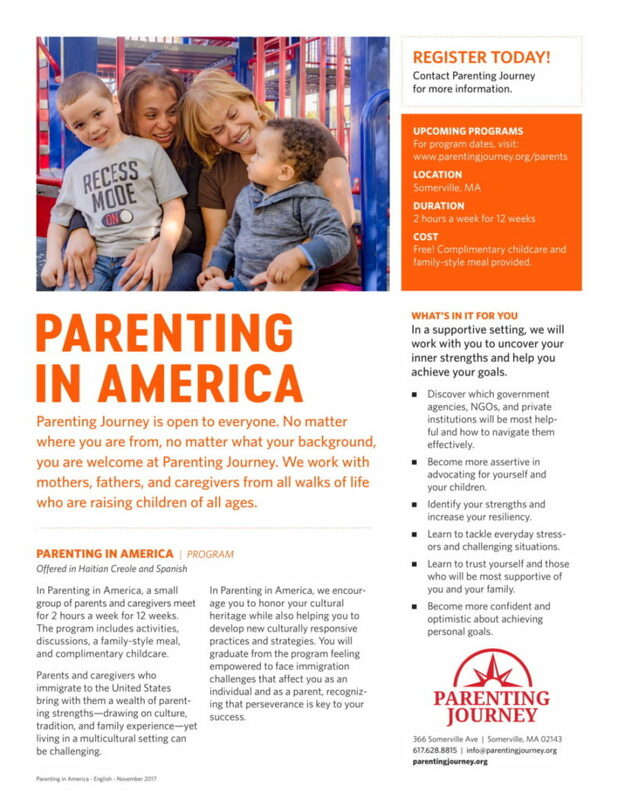 We provide programs that uplift parents and caregivers and strengthen families and communities, advocate for equitable family policies, and disrupt the social narrative around parenting in high-poverty communities. 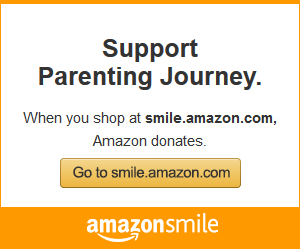 When parents are strong and confident, their communities thrive. 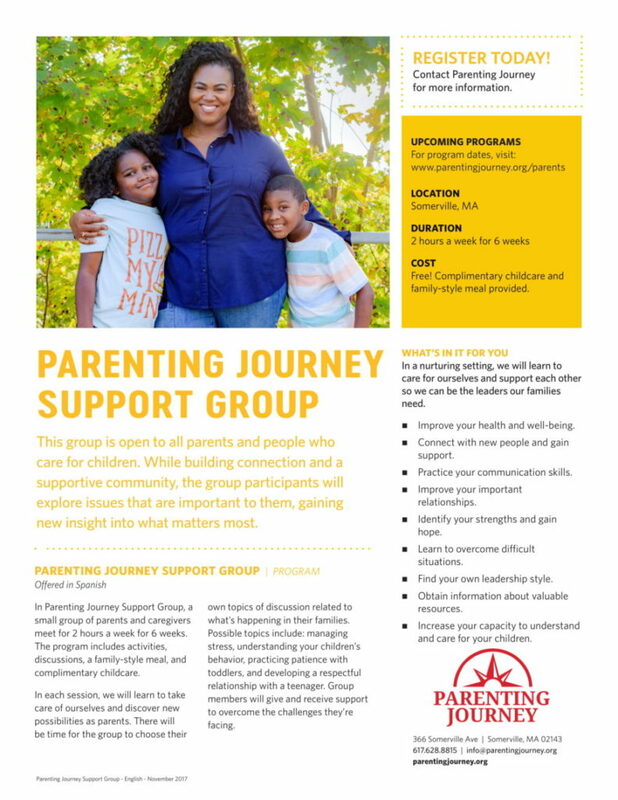 Through our guided peer support groups, we provide the space for parents and caregivers to identify their inner strengths and nurture resilient families. 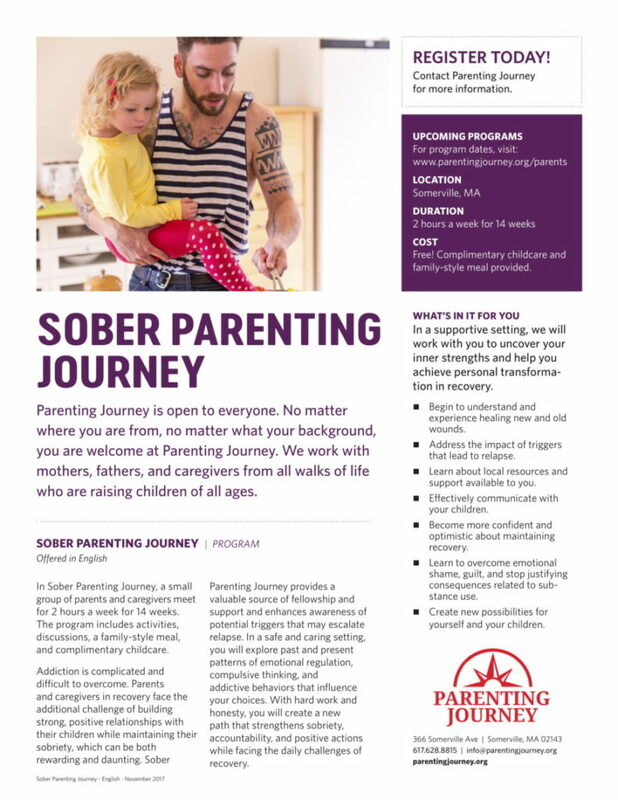 It is proven that parents and children thrive when provided the tools and resources they need to adapt to stress, decrease anxiety and foster healthy interactions and social connectedness with others. 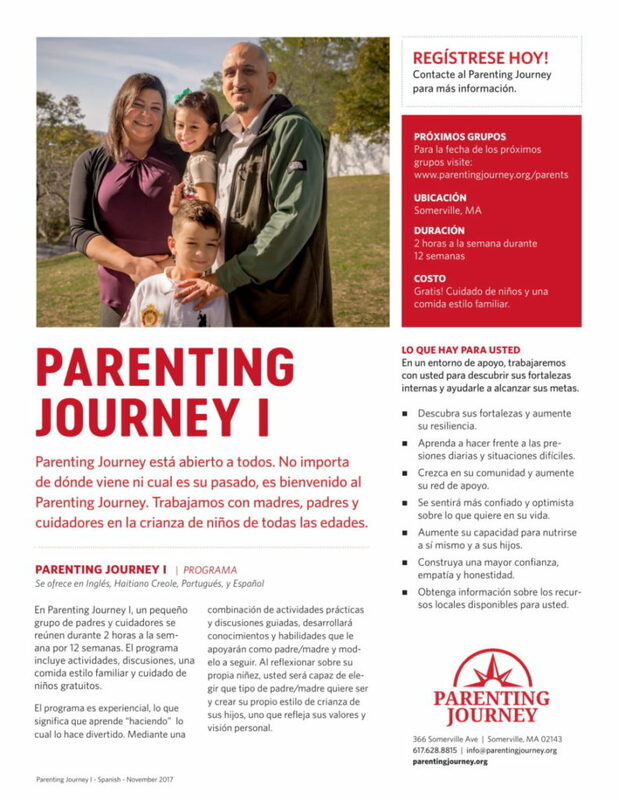 Our research shows that parents who participate in Parenting Journey improve in several key areas that are known to promote family wellbeing. 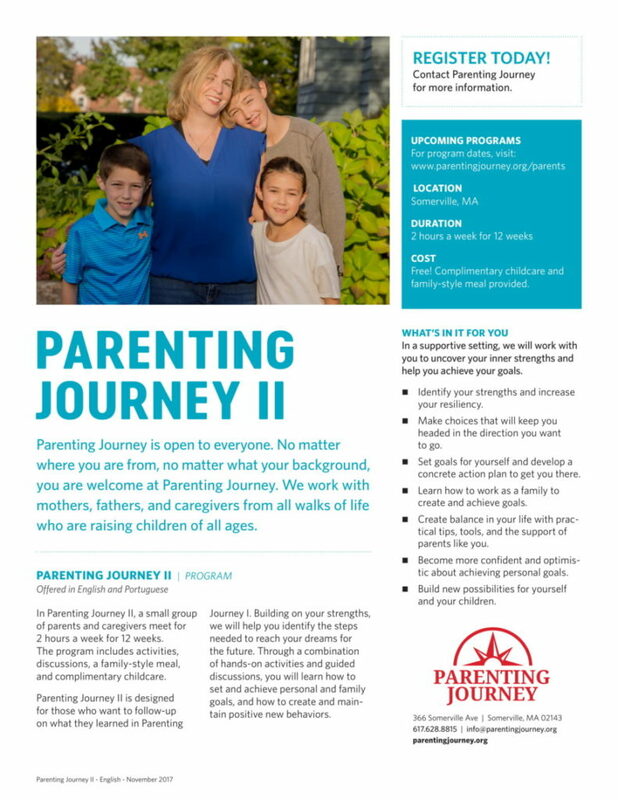 In a Parenting Journey program, a small group of parents and caregivers meet for 2 hours a week for 12 or 14 weeks. 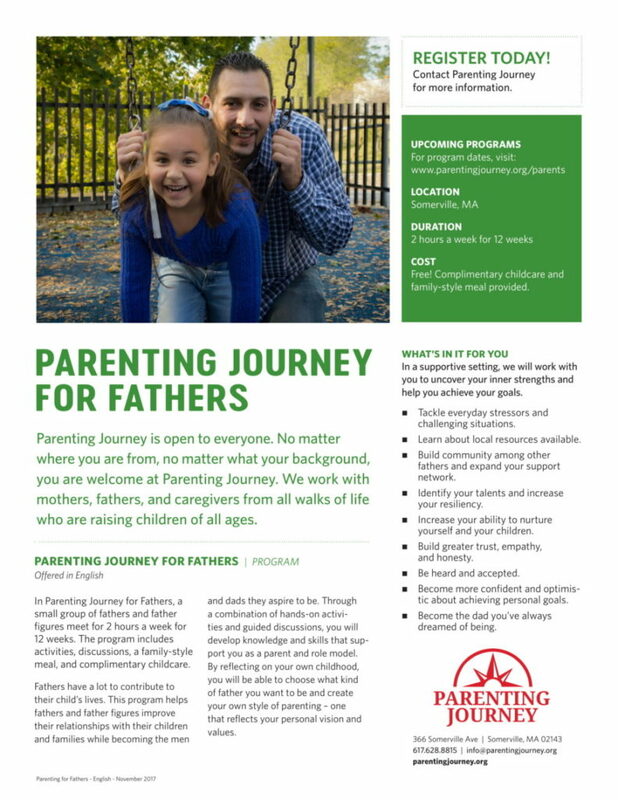 The program includes activities, discussions, a family-style meal, and complimentary childcare. During the final session, family and friends are invited to attend a Graduation Ceremony. At this celebration, we honor the participation, accomplishments, and strengths of each program participant. Click here for a list of replication sites across the United States. Cost: Free! Complimentary childcare and family-style meal provided. 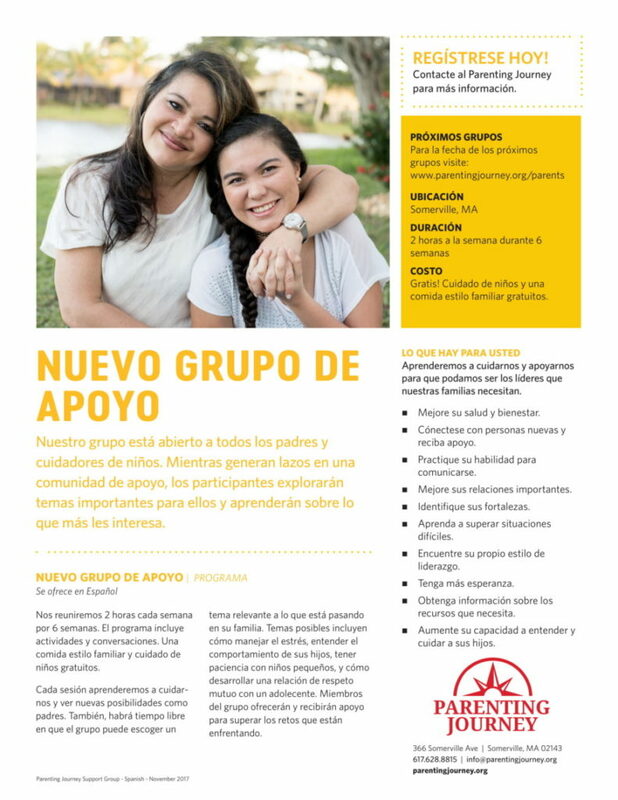 Nutritious Meal – Start each session with a family-style meal while connecting with others in the group. Childcare – You won’t have to worry about who’s going to look after your children during each session. We provide high-quality onsite childcare. 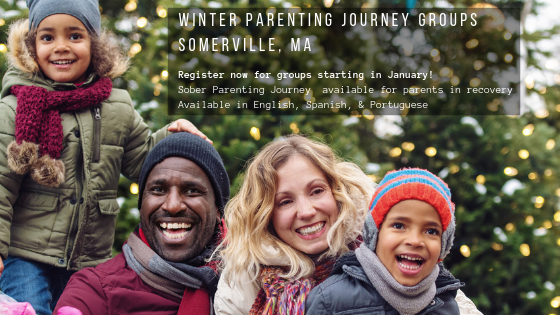 Group Participation – Each session will include group activities and discussion. Share your experiences, thoughts, and feelings in an environment of safety, trust, and respect. Supportive Facilitation – In our non-judgmental program model, our facilitators are trained professionals who engage fully, as equals. They strive to create an atmosphere that promotes open and honest discussion.